TME has introduced into its offer a complete set of industrial sockets and plugs by LAPP KABEL. 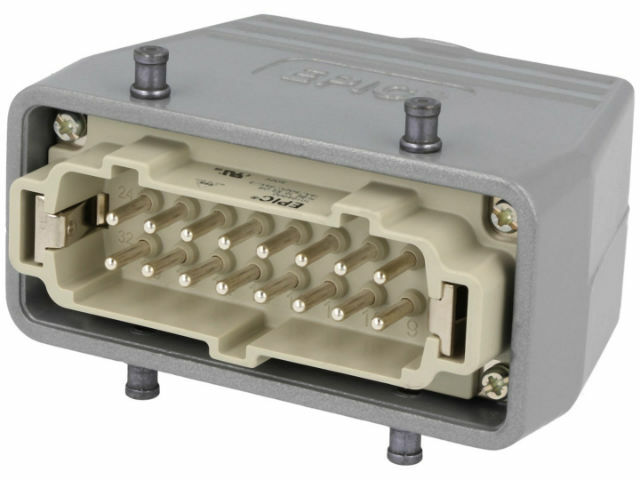 The EPIC KIT series practically contain all basic configurations of industrial connectors. You can choose from sets of female connectors and male plugs with pin system from 3+PE to 24+PE with rated current from 10A to 23A.